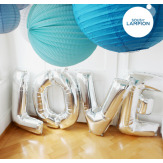 Your shopping cart is empty, but here are some products you might like! 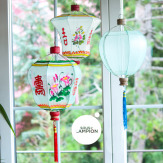 Do you have everything for hanging your lanterns? 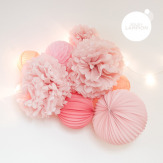 If you bought lanterns by the unit and you would like to hang these on the wall, our hanging kit will become handy! 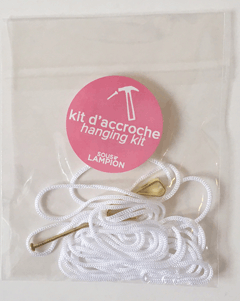 The hanging kit includes hook, nail and 2.50m string. 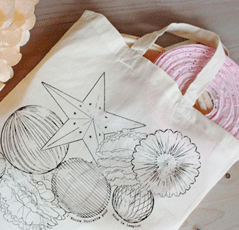 Place your lanterns in one of our cute illustrated tote bags to gift them to your family and friends!